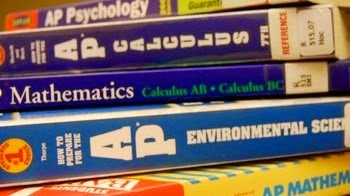 Will Proposed Changes to AP Courses Save Them From Becoming Obsolete? 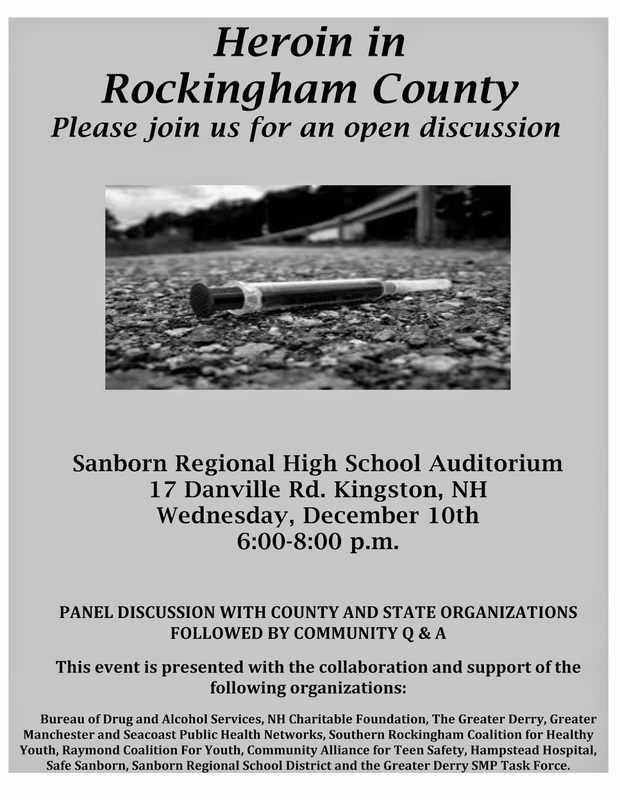 Our communities, like so many in Southern New Hampshire, have been rocked recently by the rise in the use of drugs like heroin. Recent Youth Risk Behavior Survey (YRBS) data show that no family in our school is immune to this deadly addiction. 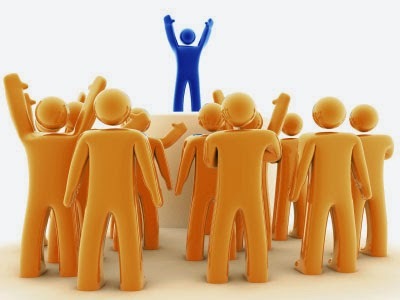 This past summer, the Sanborn Regional School District, with support from community organizations like the Greater Derry Public Health Network, Southern Rockingham Coalition for Healthy Youth (SoROCK), and SAFE Sanborn, applied for and was granted a $100,000.00 two-year renewable grant for the hiring of a full-time Student Assistance Counselor who will work with families at both SRMS and SRHS. We are currently in the interview process for this position and hope to have someone on staff in just a few short weeks. Turning the Clocks Forward: Would a Later Start Time Benefit High School Students?